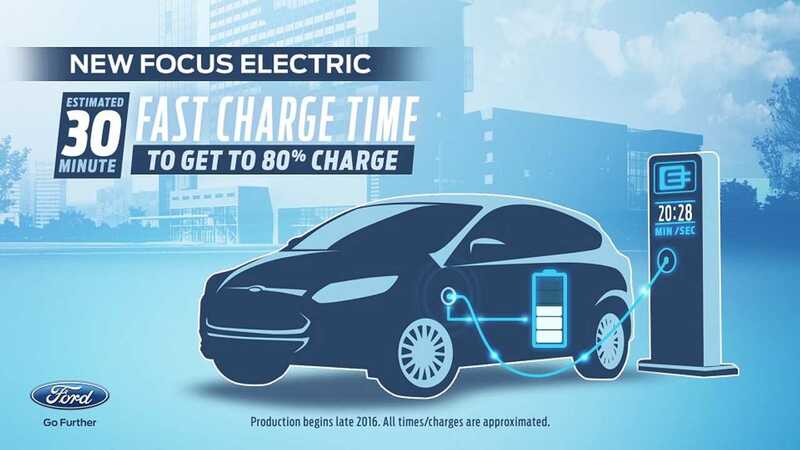 About a million years ago (ok, it was December), Ford announced that the next model year Focus Electric would have its ranged increased to at least 100 miles/160km (EPA), and would add DC fast charging abilities. Now, thanks to getting our hands on a fresh copy of the 2017 MY Ford Focus Electric spec sheet, we can tell you that Ford has followed through on that promise, and apparently then some. The new 2017 edition of the plug-in Focus sees the battery move from 23 kWh to a 33.5 kWh liquid-cooled lithium ion battery, a 46% bump. What does that mean for range? 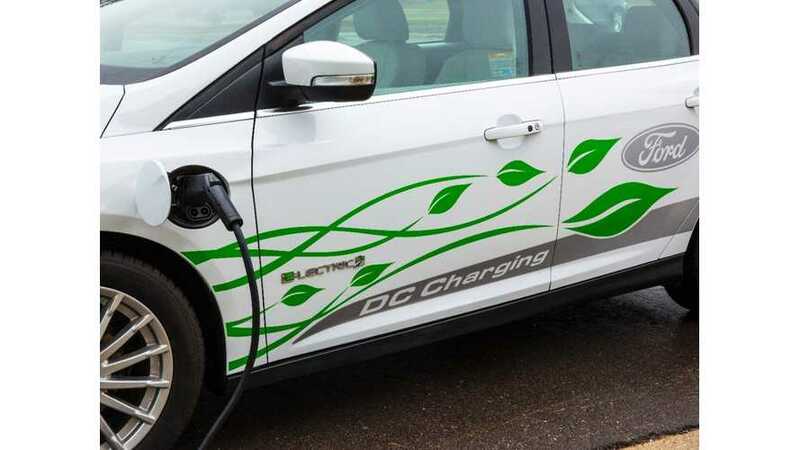 We won't know until Ford makes the new Focus Electric "officially" official (same goes for any new pricing), but considering that the 2016 model is rated by the EPA at 76 miles with a 23 kWh battery, a similar percentage bump on the 2017's 33.5 kWh battery would net about ~110 miles/177 km of range. That type of range would put the 2017 Focus roughly on par with the 2017 Hyundai Ioniq Electric (also ~110 miles of range - details), and the 2016 Nissan LEAF (SV/SL - rated at 107 miles), at least for a little while, as the LEAF itself is heading for a major upgrade shortly. Also arriving as promised for the Focus Electric - DC fast charging (of the CCS variety) up to 50 kW. 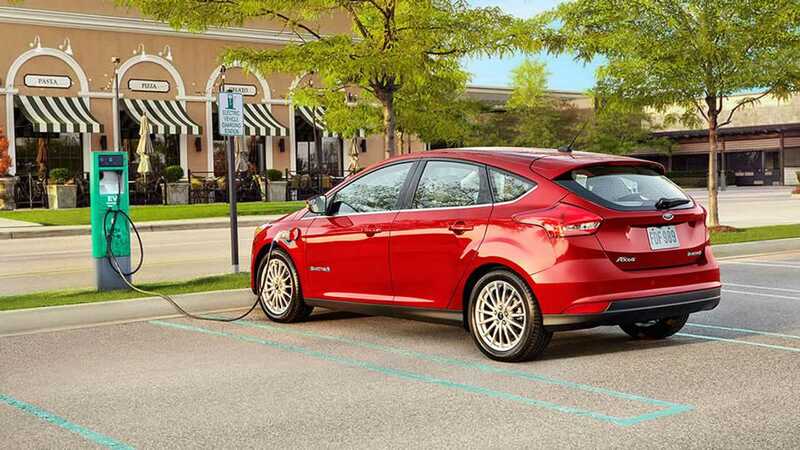 The Focus EV is expected to arrive in late December. 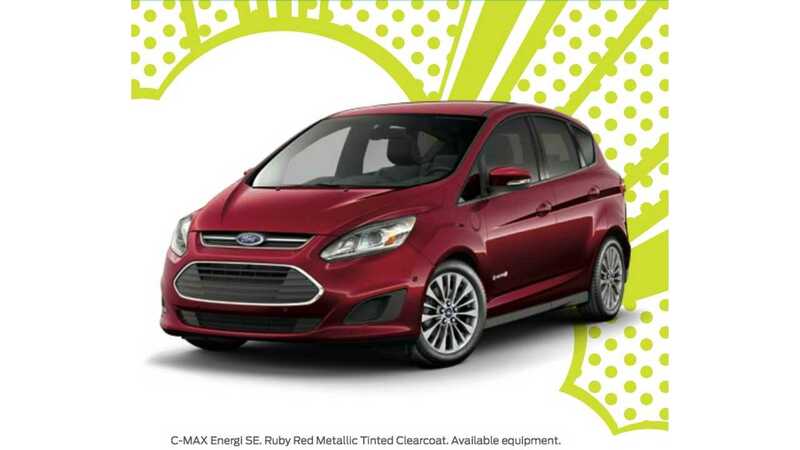 Also of interest: Some new details on the 2017 Ford C-Max Energi were also netted via that car's spec sheet; and it appears to be getting some changes not dis-similar to the 2016 Fusion Energi in the US. The standard "SEL" trim is out, and in its place a new base "SE" level and more premium "Titanium" level. We expect the SE model to net a lower entry MSRP, while the tech-laden Titanium model will move upscale. The C-Max Energi overall gets a slight refresh when 2017 production stars in November, but not to the extent of the current/updated Euro spec, but rather an upgraded front fascia based on the current North American car's design. Why might this be? Perhaps, an investment Ford North America is not willing to make. 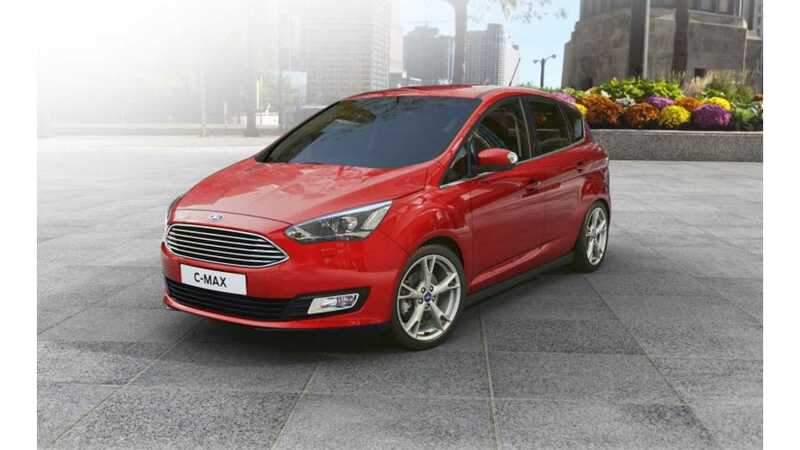 We have long suspected that the C-Max Energi would only live long enough to see another vehicle take its place (the petrol/hybrid C-Max was an unsuccessful launch for the company in the US); and with the Ford Model E headed to production in the Spring of 2019 (as both a car and compact utility vehicle), the C-Max Energi would likely find itself obsolete in that moment. The 2017 gets redesigned headlamps, a new grille opening and tail lamp design, as well as LED "signature" lighting. No word yet if the model will benefit from the same "tweaking" that saw the Fusion Energi gain an extra 2 miles of all-electric range (from 19 to 21), but it wouldn't surprise us. Big hat Tip to Alan!